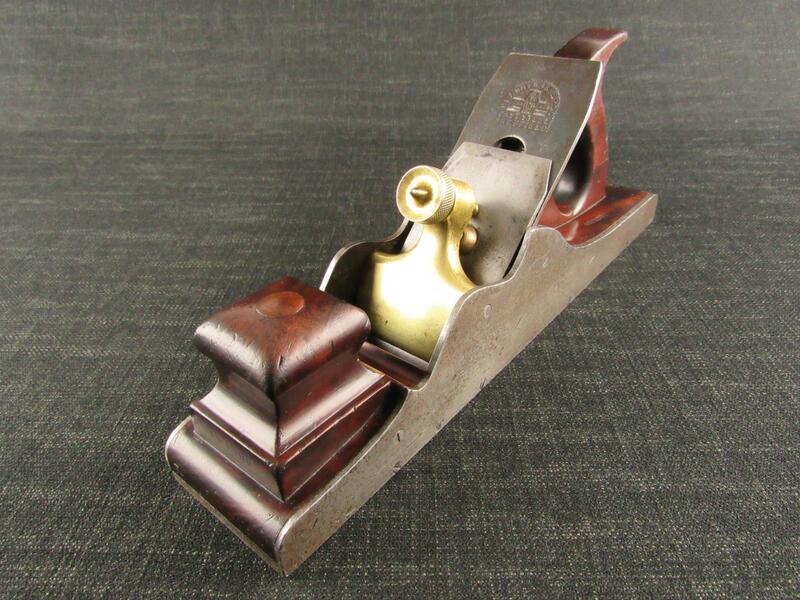 A tidy RECORD 075 bullnose rebate or rabbet plane. Fitted with a near full length 1 inch RECORD cutter blade. Retains much of its original blue finish and part trade label.